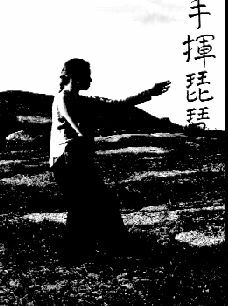 We are a group of people in Atlantic Canada who practice the Yang Family style of Tai Chi Chuan. Our group originates from the teaching of the late Master Lee Shiu-pak, an illustrious teacher and practitioner of Tai Chi who emigrated from China and for many years taught Tai Chi in Montreal. Master Lee grew up in Shanghai where he was one of the four senior students of Chen Wai-ming, himself one of the foremost students of Yang Cheng-fu, the grandson of Yang Lu-chan, the founder of the Yang style of Tai Chi. In the mid 1970's some of Lee Shu-pak's students, including Margaret-Anne Capper and Barbara Luxton, came to Halifax and began teaching. Students visited Montreal and Master Lee came on occasion to teach here. After his death in 1982 others such as Bob Jolotta and Christopher Majka in Halifax, Marilyn Manzer in Wolfville and Margaret-Anne Galbraith in Sackville, have carried on the tradition. The History of Tai Chi. The Yang Style of Tai Chi. Taoism: the Philosophy of Tai Chi. The Tai Chi Exercise Forms. 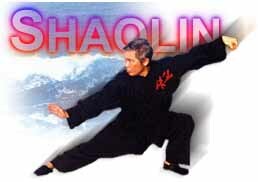 Other Electronic Resources on Tai Chi. A winner of the VCN Religious Site of the Week Award. This site a winner of the LynxOfTheWeekList (tm) award.